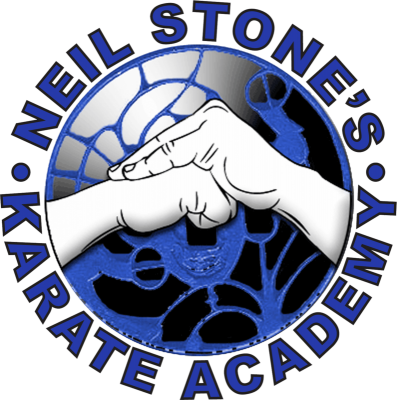 Holds the rank of 6th degree black belt, and has been with Sensei Stone for over 25 years. Nathan started in the junior program and now helps on the operational side of running the Academy. Nathan first started karate at five years old, because his mother was looking for a way to help him channel his energy and help him focus. 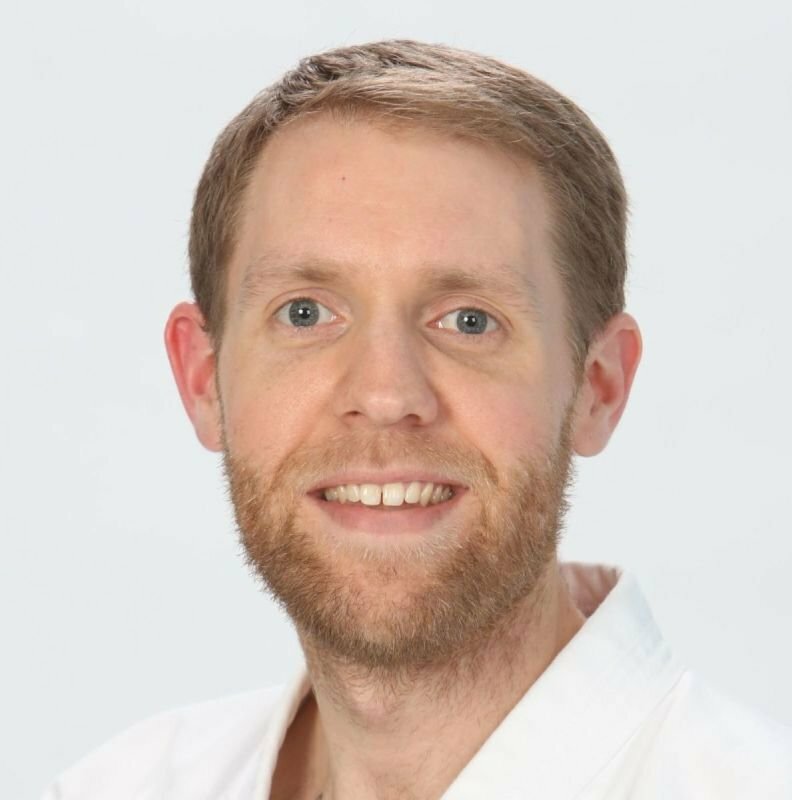 In the twenty-five years since, Nathan has assisted in teaching classes of all ages and ranks and participated in numerous martial arts tournaments. He was awarded the "Program Director of the Year" award in 2011, 2012 and 2013 from the Educational Funding Company. His favorite part of his karate study has been the lifelong friendships he has formed.